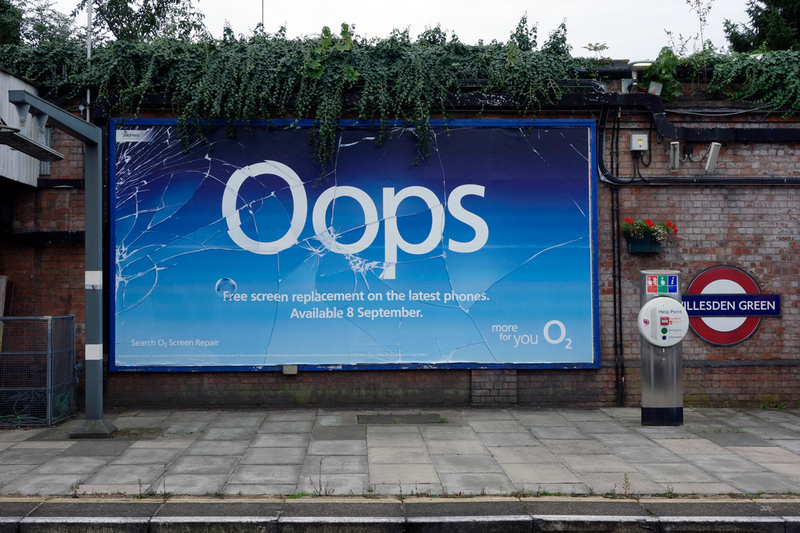 A new campaign by U.K. mobile brand O2 uses "cracked"-looking billboards to promote the company's free screen replacement when you buy its latest phones. At first, a teaser campaign used collapsed or cracked billboards with the word "Oops," prompting some debate on social media as to whether this was deliberate or not. Now further "cracked" billboards can now be seen across London, while at the city's Waterloo and St Pancras stations, large lenticular screens will create the impression of a screen actually cracking as commuters stroll past. 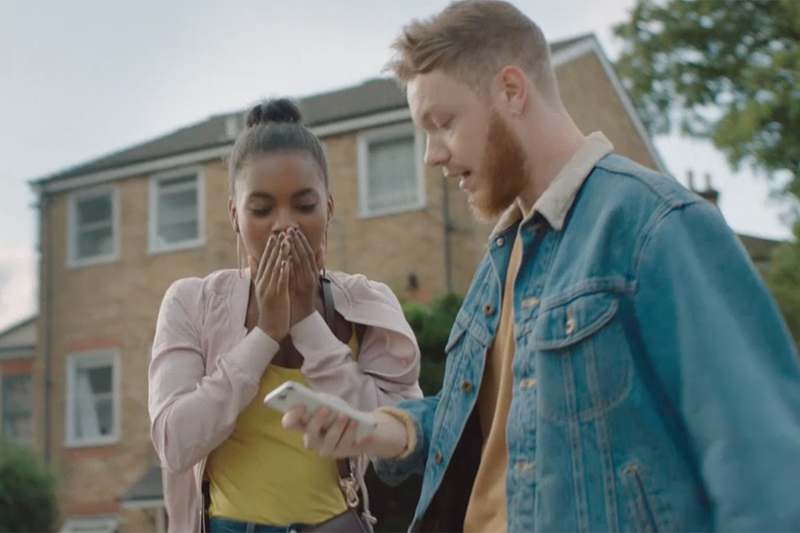 The campaign, by VCCP, also includes a TV spot showing people breaking their phones in all sorts of ways. Meanwhile Instagram stories, Gifs, a Snapchat Lens and chances to win free screen repairs by sharing "Oops" stories are aimed at generating further buzz. The screen replacement deal is based on the insight that people in the U.K. have amassed a total repair bill of more than a billion pounds over the last three years from cracking their mobile phone screen. 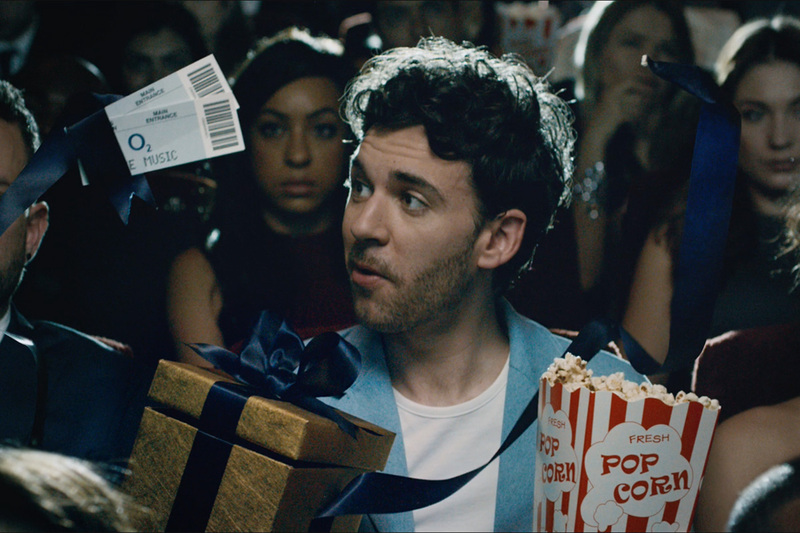 O2 is the first telecoms network to offer this service. 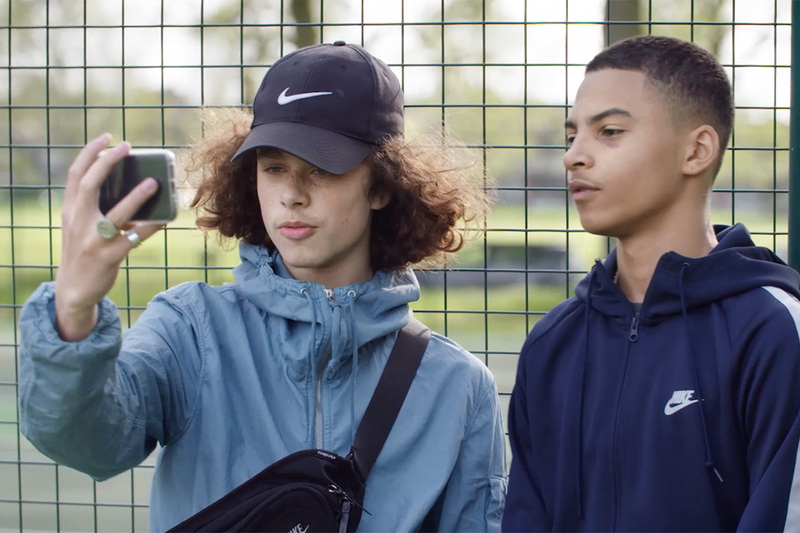 Darren Bailes, executive creative director on the project at VCCP, says in a statement: "The broken screen is a modern affliction we have to live with. 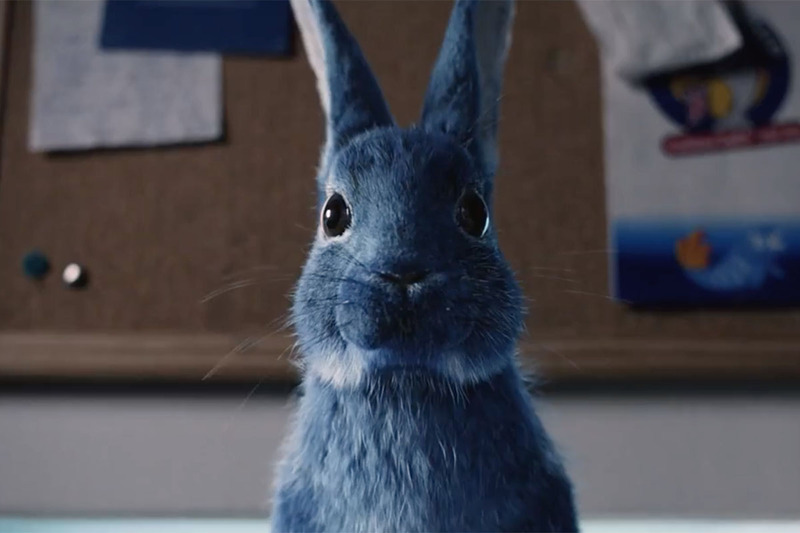 In the 'Oops' O2 campaign we've taken every conceivable media channel both online and off and basically broken it...smashed it, dropped it, cracked it. All in a good cause obviously."